A coalition of organizations advocating for safe, affordable water secured a legal settlement that controls how Pittsburgh’s largest water utility will spend nearly $50 million to address high levels of lead in its drinking water, and limits the financial impact of water rate increases on economically vulnerable customers. The Pennsylvania Public Utility Commission (PUC) approved an agreement requiring the Pittsburgh Water and Sewer Authority (PWSA) to safely remove lead water lines, improve residents’ access to tap water filters, and increase transparency on its lead remediation efforts. The settlement also promotes affordable water rates, capping the rate increase at $21 million (down from the $26 million PWSA had requested) and providing increased rate assistance to economically vulnerable households. Pittsburgh United, a coalition of faith, labor and environmental groups, represented by attorneys from the Natural Resources Defense Council (NRDC) and Pennsylvania Utility Law Project(PULP), intervened in the PUC case. “Safe water is a right, not a luxury. We believe every family in Pittsburgh deserves to drink safe water from their taps without high water bills breaking the bank. Recent lead level testing confirms that Pittsburgh has a chronic lead problem; families are still at significant risk and more immediate remedies are needed. 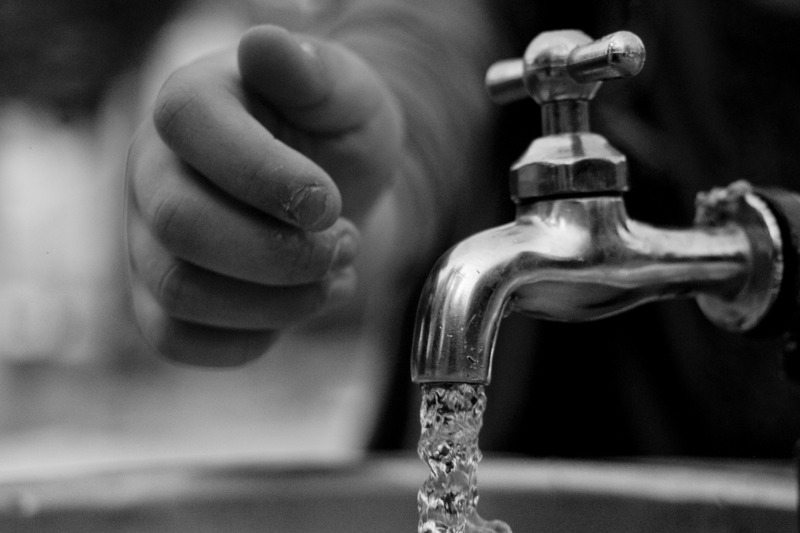 This settlement puts Pittsburgh on a path to safe, affordable water for everyone,” said Jennifer Rafanan Kennedy, Executive Director of Pittsburgh United. Pittsburgh has had lead contamination issues since at least 2016 and, according to an NRDC analysis of recent U.S. EPA data, it is the second largest water system in the nation to have exceeded the EPA’s action level for lead. Recent testing shows that lead levels in communities served by PWSA still exceed the federal action level. PWSA estimates that it has as many as 10,000 public-side lead service lines, and it has yet to estimate its total number of private-side lead service lines. The settlement addresses lead pipe replacements in 2019; during this period PWSA will spend $50 million to address high lead levels, including by replacing at least 3,400 public-side lead service lines and 2,800 private-side lead service lines.